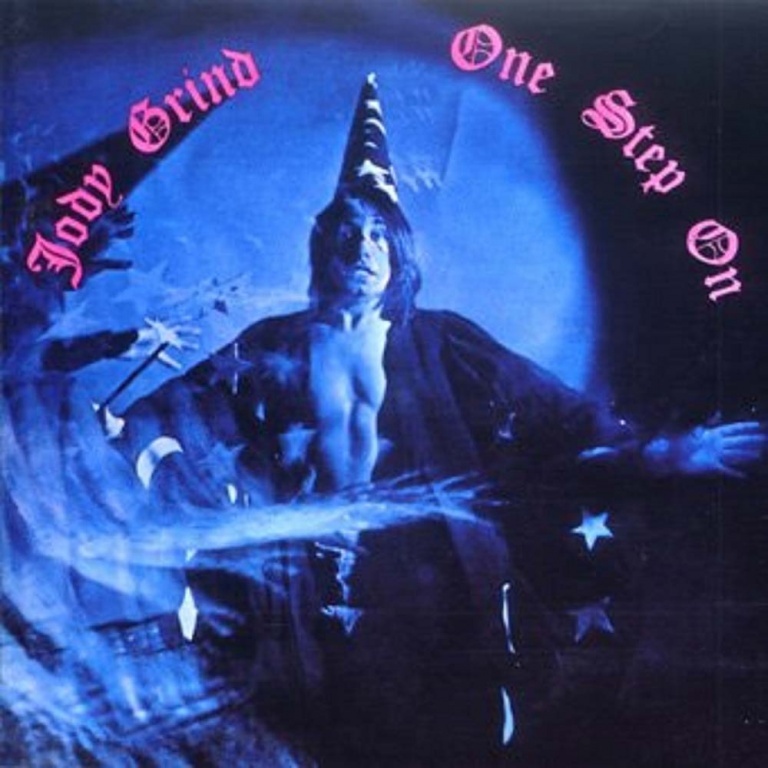 Esoteric Recordings are pleased to announce the release of a newly re-mastered and expanded edition of the highly collectable and legendary 1969 album “ONE STEP ON” by Jody Grind. Formed in December 1968, by organist Tim Hinkley, Jody Grind was a powerful trio influenced by the dominance of such notable keyboard led bands as The Nice, Vincent Crane’s work with The Crazy World of Arthur Brown and Traffic. Hinkley formed the first version of the band with guitarist Ivan Zagni and drummer Martin Harriman. In June 1969 the band signed to Transatlantic Records (a UK independent label more widely associated with folk music who were seeking to develop an “underground” roster) with drummer Barry Wilson replacing Martin Harriman. Released in October 1969, the album was well received by the UK music press, and although failing to chart, “One Step On” was full of musical invention and is a true “lost” gem from the heady days of British Progressive / Underground Rock. The album was dominated by the side – long suite, “One Step On”, which ended with an incendiary version of the Rolling Stones classic ‘Paint it Black’ as its last movement. By the beginning of 1970, Jody Grind had settled to a new line up of Tim Hinkley, guitarist and vocalist Bernie Holland and drummer Pete Gavin, who recorded the excellent album “Far Canal” (also issued by Esoteric Recordings). This Esoteric Recordings edition has been newly remastered from the original tapes and features two bonus tracks.